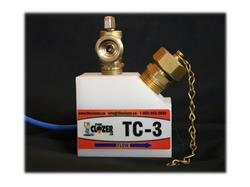 "The Clozer" is designed to pump non-toxic plumbing antifreeze into the domestic water system to prevent freezing and rupturing of these lines. 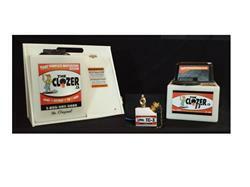 "The Clozer" is completely portable and is ideal for camp owners, cottage, boat and RV owners.It allows the user to virtually eliminate the need for costly annual visits from a plumbing professional to open up and close down vacation properties. Whether you completely shut down your home or cottage for the entire winter, or visit during the winter months at the cottage,"The Clozer" gives you convenience, flexibility and peace of mind that your investments are protected. 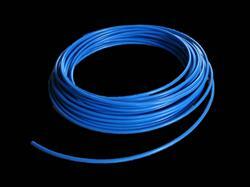 ¼” tubing necessary for TC-3 operation should be ordered to length of line you are winterizing, but can be easily cut to length after installation, if ordering excess.